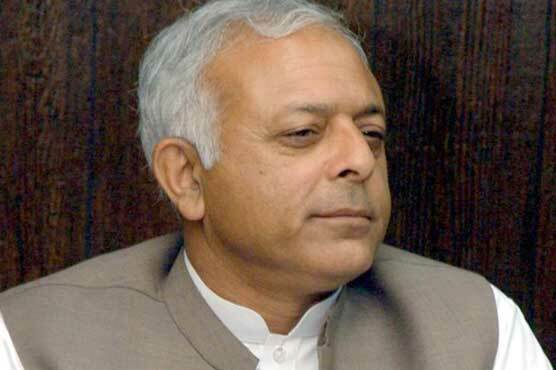 ISLAMABAD: Federal Minister for Petroleum, Ghulam Sarwar Khan on Wednesday said that Pakistan and Azerbaijan will constitute a Joint Working Group on Energy. He stated this during a meeting with Chingiz Coribhi, Deputy Head of Mission Azerbaijan, at Petroleum Division on Wednesday. Azerbaijan is interested in investing in the LNG sector through State Oil Company of Azerbaijan Republic (SOCAR). 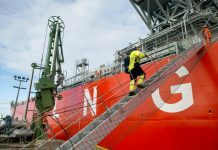 The two sides had entered into an inter-governmental agreement (IGA) in February 2017 for a supply of a number of oil and gas products, including furnace oil, petrol, diesel and liquefied natural gas (LNG). Both countries are now expected to formally sign a commercial agreement this February on the arrival of Azerbaijan Foreign Minister in Islamabad. The Deputy Head of Mission mentioned that SOCAR’s activities include exploration of oil and gas, production, processing and transportation of oil, natural gas and gas condensate as well as marketing of petroleum and petrochemical products in domestic and international markets. It also operates a wide network of petrol stations in Ukraine, Romania, Georgia, Switzerland and Azerbaijan under its brand name. Azerbaijan’s daily production of crude oil is approximately 860,000 barrels per day (bpd) and its annual gas production is approximately 29.4 billion cubic feet. This makes SOCAR a predominant player in its core region as well as an invaluable trade partner in the global market. He also invited the petroleum minister to Caspian Oil and Gas Exhibition and Conference in Azerbaijan on 29th May 2019 and Mr Sarwar thanked him for extending this invitation. In October, Pakistan was extended an offer to obtain an open credit line of $100 million for the procurement of petroleum products by Azerbaijan without any sovereign guarantees. 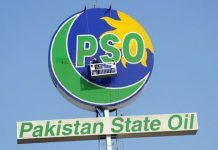 Pakistan has nominated Pakistan State Oil (PSO) and Azerbaijan has designated state-owned Socar for signing a commercial deal.